American Realty Services Group, Inc.
Foreclosure vs. REOs: Do You Know the Difference? Charming 2 Bedroom Bungalow is a great vehicle to obtain home ownership! This home features Living room, Formal Dining Room, Kitchen and 2 bedrooms. The Enclosed Front porch can be used as a Den, Walkup Attic with possibility of expansion. 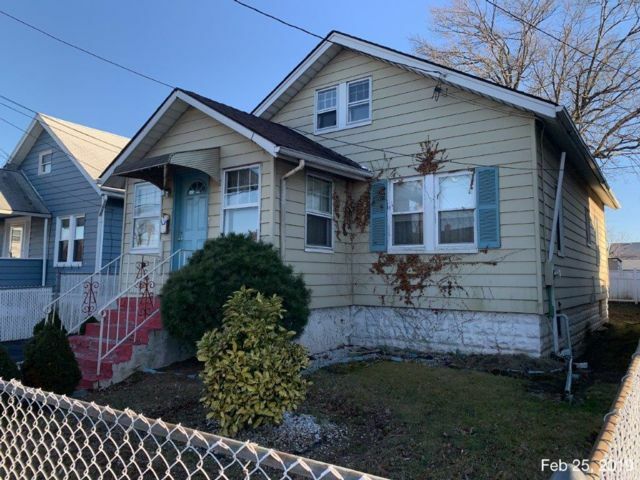 Plus, unfinished basement and detached 1 car garage This property qualifies for renovation financing and is vacant, immediately available and easy to show.